We really appreciate your generosity in the past and trust you will help us out once more Prizes will be collected by the Parents Association later in December. All names received before that date will be acknowledged on the raffle cards. We greatly appreciate any donation you can make. 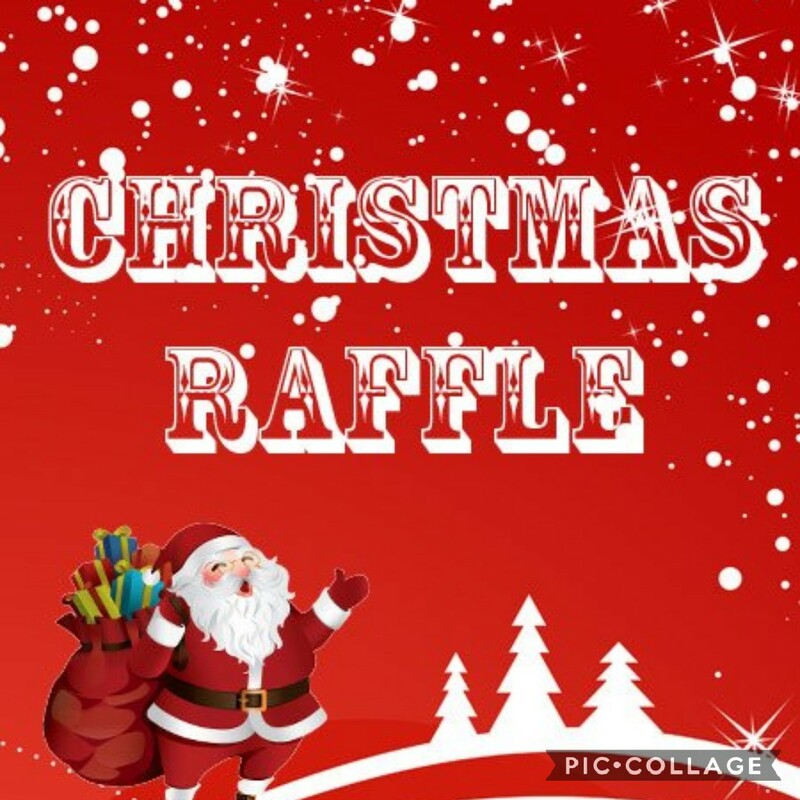 Raffle cards will circulated to all families during the first week of December. All money raised is used to the benefit of all children in our school.